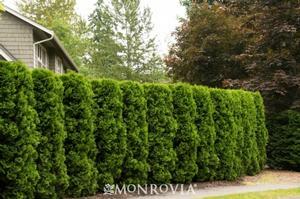 This densely branched, compact evergreen has a neat, narrow and conical formal appearance. Holds dark green color well throughout the cold season. 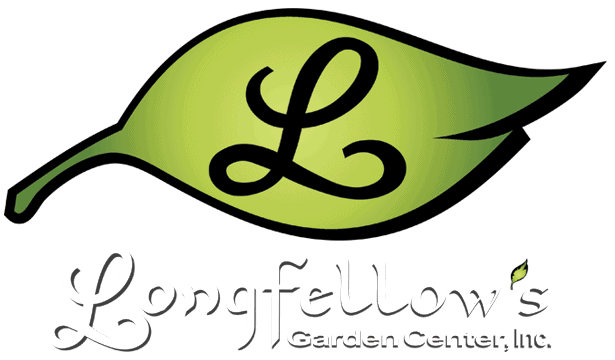 Provides year-round interest as a landscape accent or foundation plant. Use in mass as an effective windbreak or screen. Creates an attractive frame when planted in pairs. Not tolerant of dry conditions.